Delta Airlines is partnering with rideshare company Lyft to offer its SkyMiles members more opportunities to earn miles for doing something they can do every day – requesting a ride. 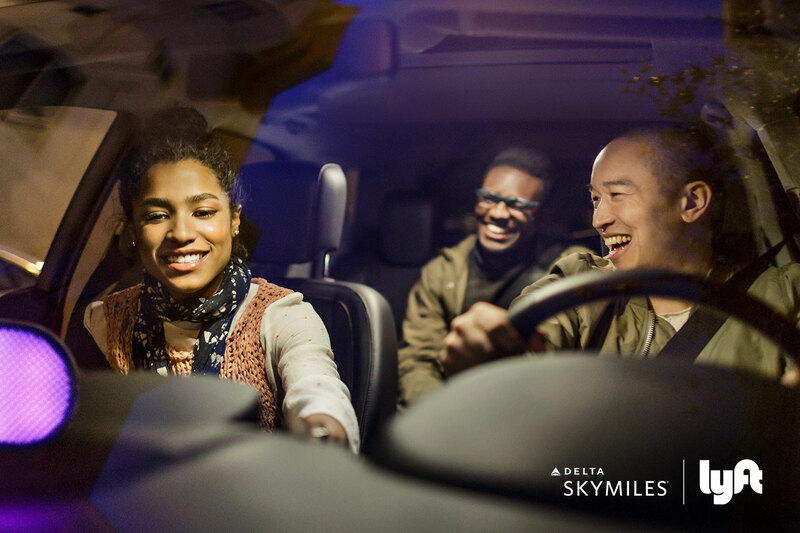 Delta SkyMiles members can now earn miles for every Lyft ride, and for a limited time, earn bonus miles during their travel for rides to and from the airport, everywhere Lyft operates. In November 2016, Delta launched a similar partnership with Airbnb offering SkyMiles members the ability to earn miles as a host or as a guest in millions of unique homes around the world. Delta’s partnership with CLEAR, an innovative biometric identity verification platform, allows SkyMiles members the opportunity to expedite the TSA security clearance process at exclusive discounted rates. 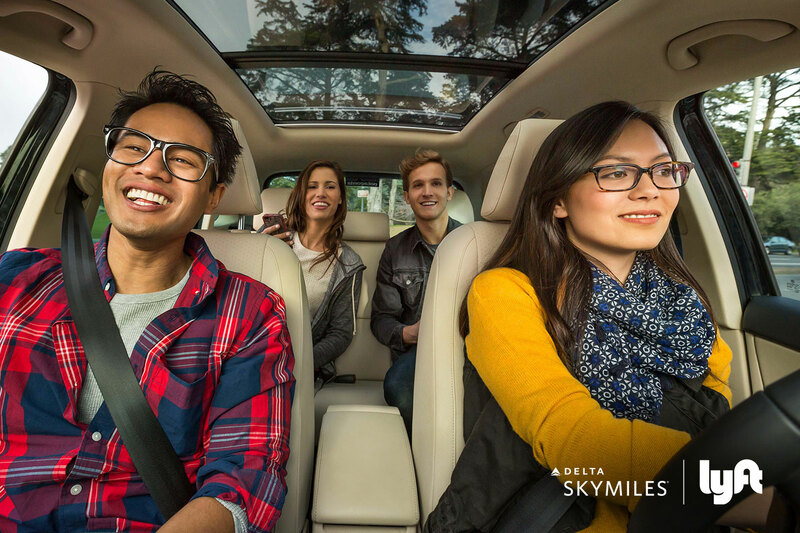 Lyft is the exclusive rideshare partner for Delta, making SkyMiles the only major U.S. airline loyalty program to let members earn miles through any Lyft ride. It’s as simple as linking SkyMiles and Lyft accounts, and requesting a ride. All SkyMiles members are eligible. Customers who are not already enrolled in the SkyMiles program can sign up for free through the partner page or delta.com/enroll to become eligible. To download the Lyft app, visit lyft.com/app-sms. SkyMiles members can use their miles, which never expire, to travel to over 1,000 global destinations. Award tickets start at just 10,000 miles, plus taxes and fees, for one-way awards. Members can also use their miles to upgrade seats, gain access to exclusive events with SkyMiles Experiences, buy memberships to Delta Sky Clubs, buy premium drinks at Delta Sky Clubs and more.